Life is a battle so a good title. Gritty and loving.one grand tale but not always easy to read. Everyone should read it. Irish and American. And those in between. 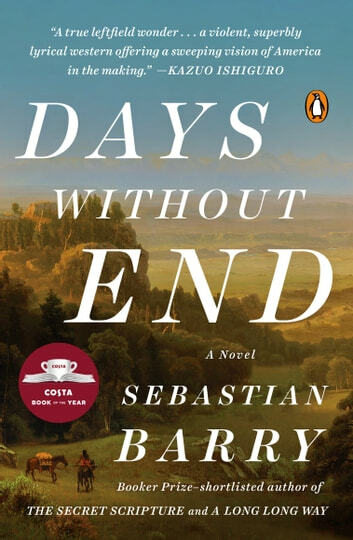 Not as Irish as his other novels but tells another McNulty's heart-wrenching story.